As you should know, all subcontractors who fail to obtain or maintain Worker's Compensation coverage automatically become your responsibility for premium charges and potential Worker's Compensation exposures under Florida Law. You should protect your business by requiring a new certificate of insurance from each subcontractor be made out to your business as certificate holder prior to their doing any work for you. You should then contact the Florida Bureau of Workers Compensation Compliance at (850) 488-2333 to verify that coverage does indeed exist. Verification with the issuing Insurance Agency or Carrier may also be necessary. As a final safeguard, you should diary your subcontractor's insurance certificate for periodic verification (perhaps quarterly) to assure that coverage continues to remain in force. Be advised that there is no guarantee or current legal requirement that the Agency or Carrier who issues you a certificate will notify you if the subcontractor's coverage is subsequently canceled. If a subcontractor provides you with evidence of coverage provided through a PEO or leasing arrangement, you may have additional exposures. You can read more on this information by clicking here. 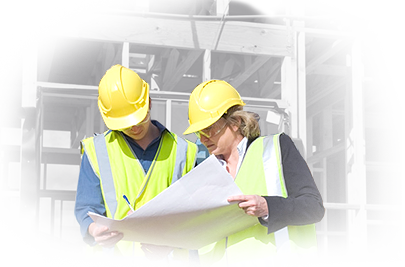 At no expense to you, we will assist you in verifying certificates of insurance on your subcontractors. You can fax (407-671-2520) or email (underwriting@frsasif.com) your subcontractor's certificates to us and we will provide prompt return service of our findings to you (usually same or next day). Merely email or fax the certificates to the "SIF Coverage Verification Department" along with a cover memo with your company name and a return contact name. We offer this service to encourage our Members to be proactive. We want to help our Members avoid audit pitfalls of additional premium billings and also assist our Members in being in proper compliance with the law. Just another way that the FRSA Self Insurers Fund is working for its Members!